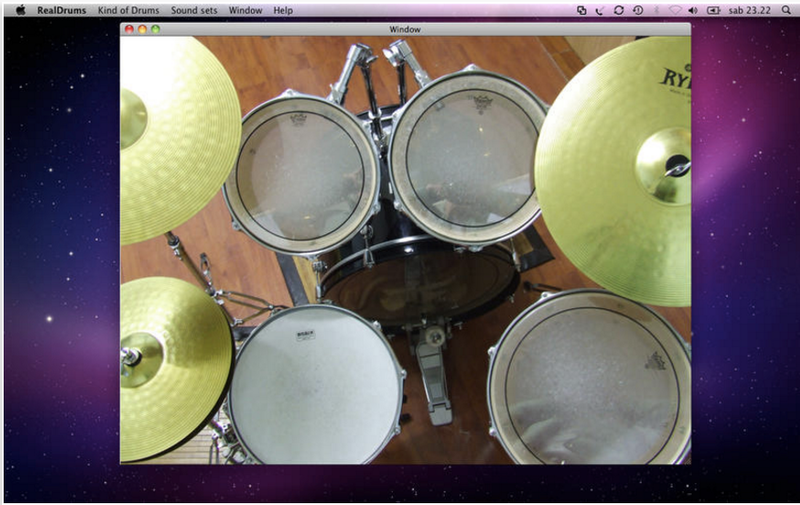 A couple of months ago we featured a collection of some good iPad apps for music teachers. 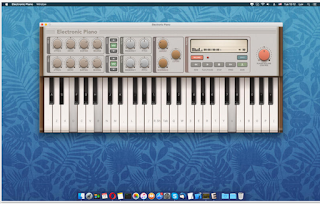 Today, upon the request of some of our readers here in EdTech and mLearning, we went ahead and curated for you this list of music apps specifically for Mac users. 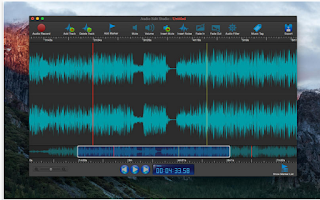 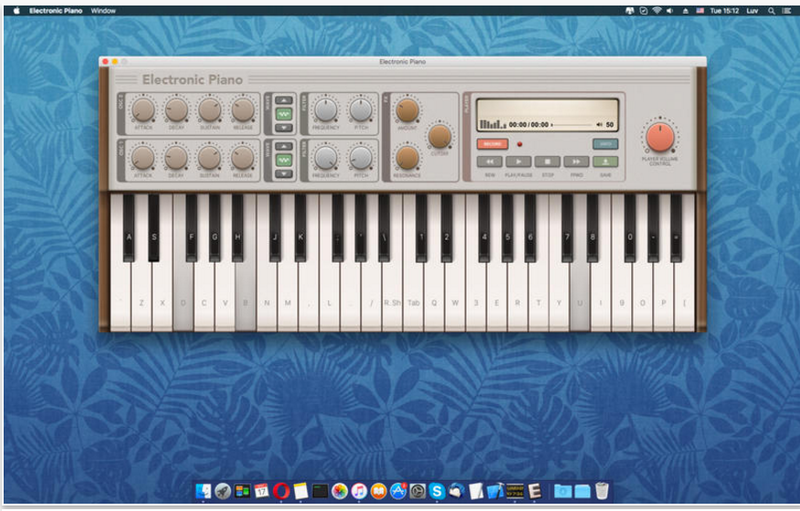 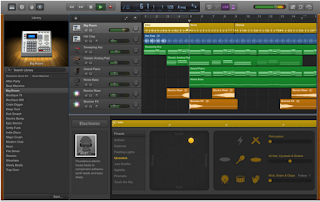 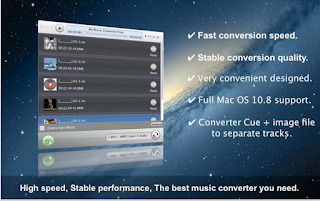 These are programs you can use in your Mac to do a wide variety of musical tasks including: create beats in different music styles; convert audio and video files to multiple audio formats; learn to play piano, guitar and percussive drums; record, crop, effect and trim audio... and many more. 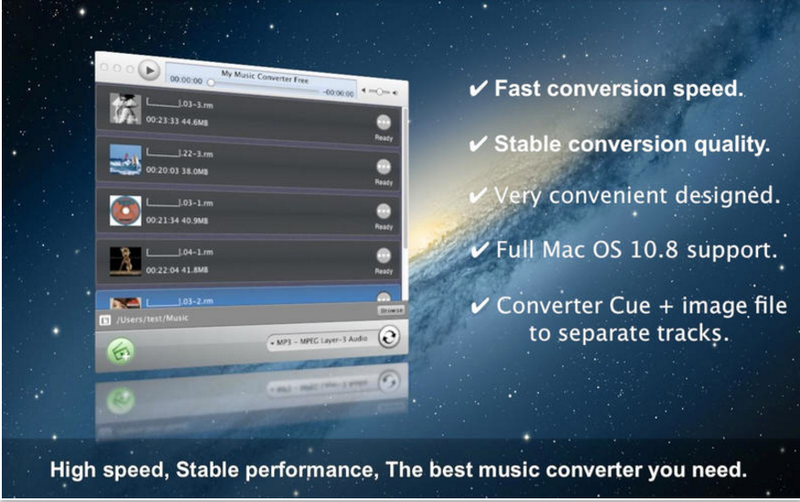 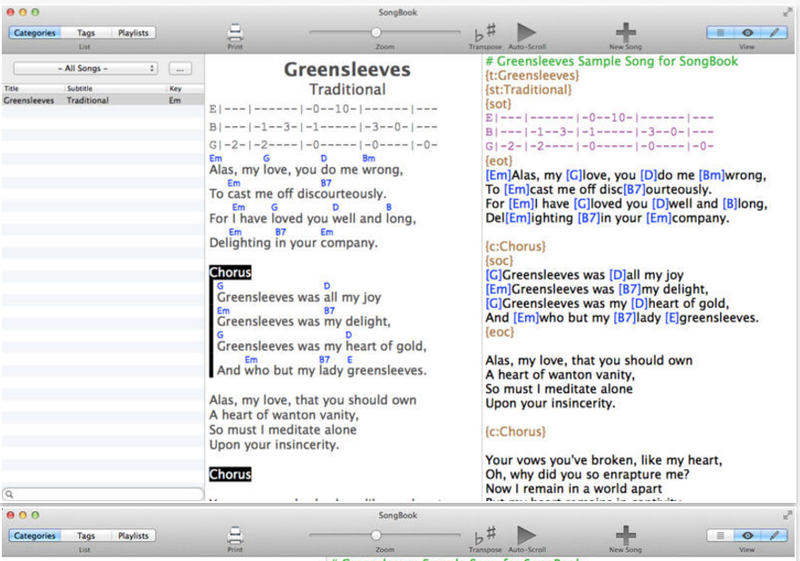 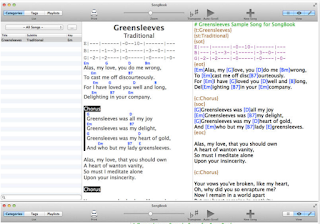 For more options, check out the music section in Mac App Store.